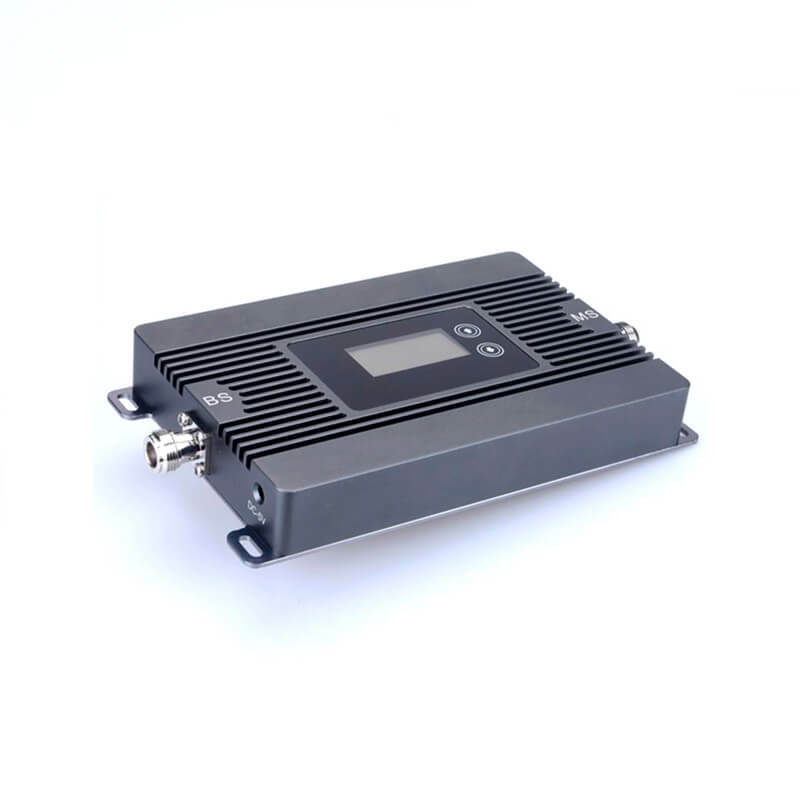 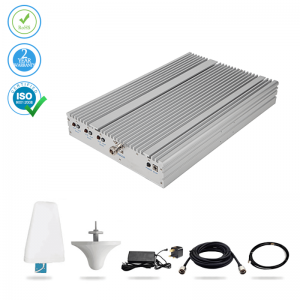 This “Voice & 4G” model is a high-performance booster and covers areas up to 300 sq. 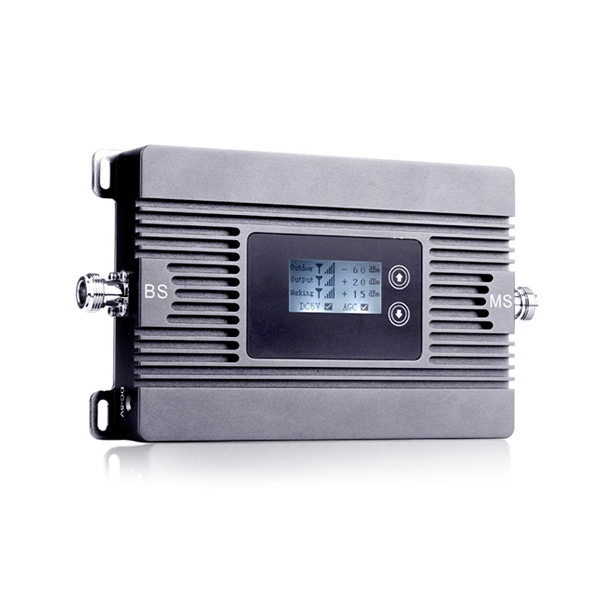 m. It’s great for medium houses, offices, warehouses, pubs and restaurants. 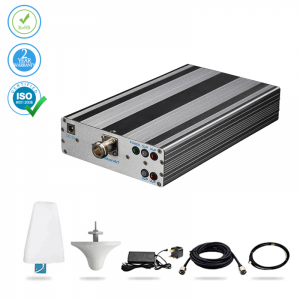 Network Extra model has both automatic and manual controls giving you a very stable signal. 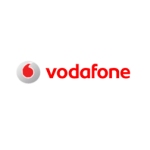 Made especially for a 4G network, this booster will improve your voice (in urban areas) and 4G data signals for all major NZ operators (Spark, Vodafone and 2 Degrees). 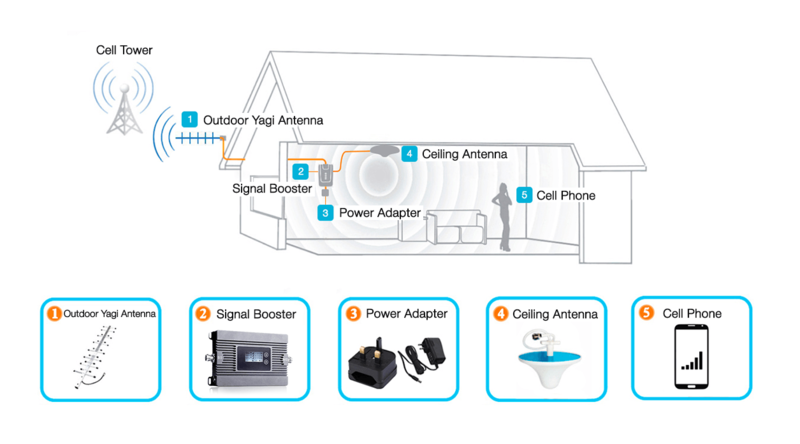 If you are a 4G user and looking for an adjustable control signal booster, “300 sq.m booster” will be the right choice for you. 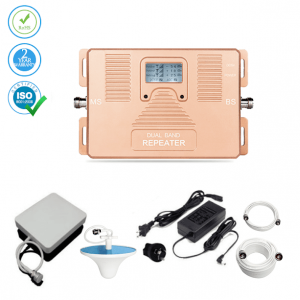 It supports an 1800 MHz frequency and gives you the power to manually adjust the additional signal according to your wishes. 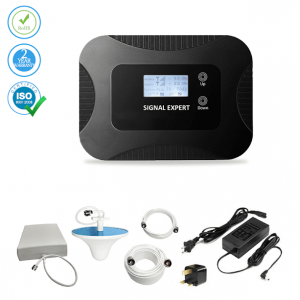 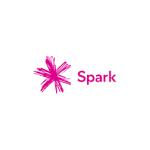 You can boost Vodafone, Spark & 2Degrees network operators’ signals with the help of this device. 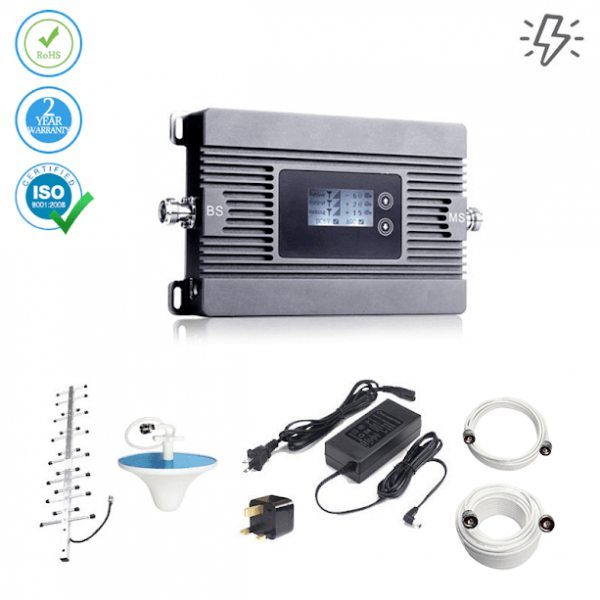 1805~ 1880 MHz AC/220V±10% 45~55Hz 21×12×3 cm 0.85 KG.